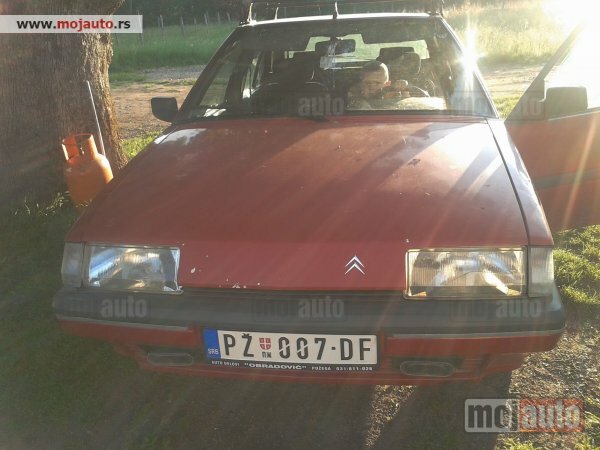 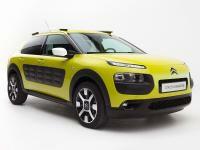 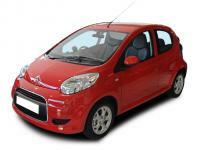 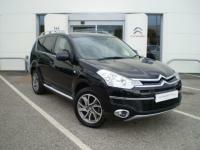 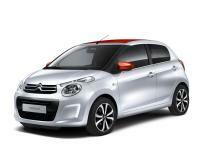 Citroen manufactured this large family car from 1982 to 1994. 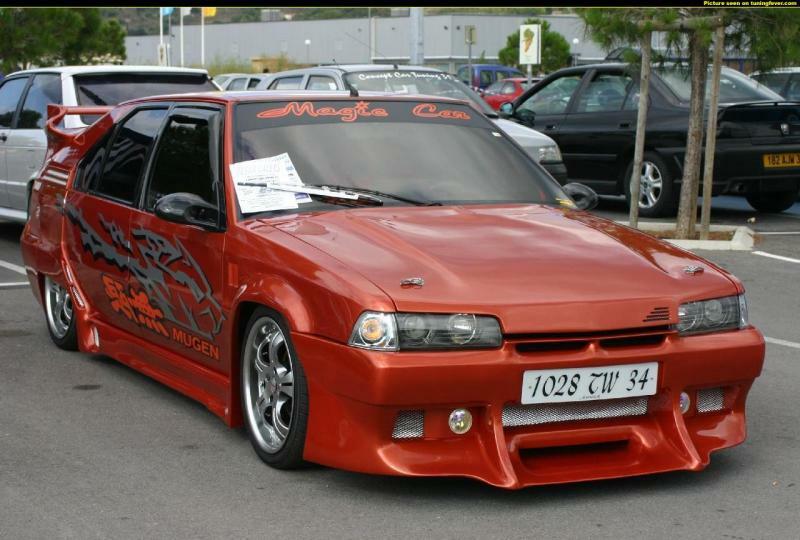 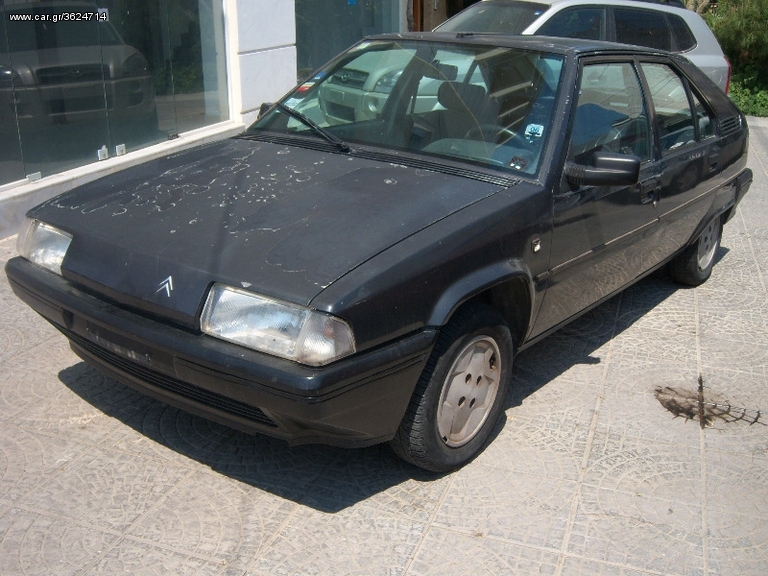 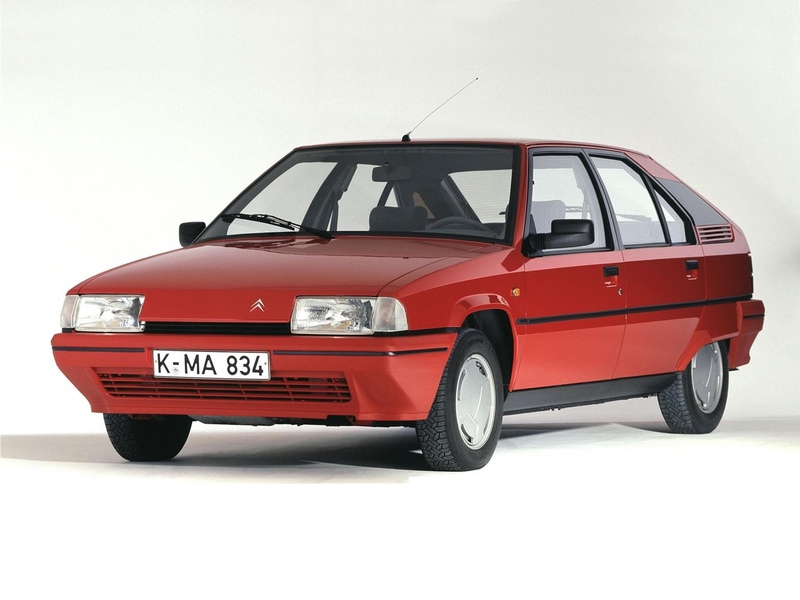 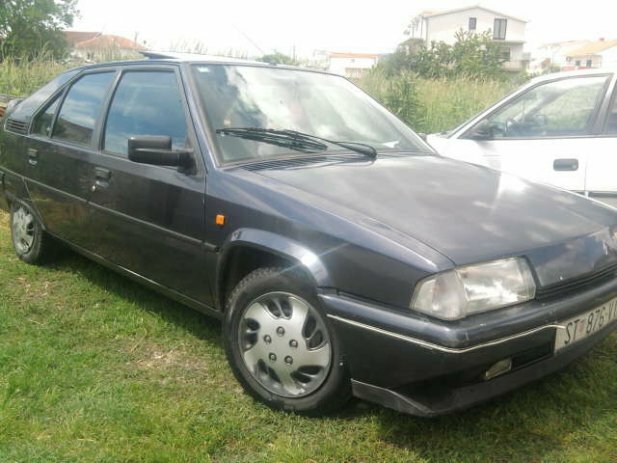 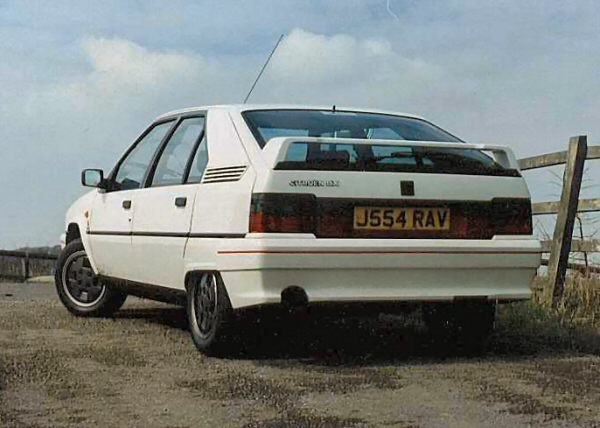 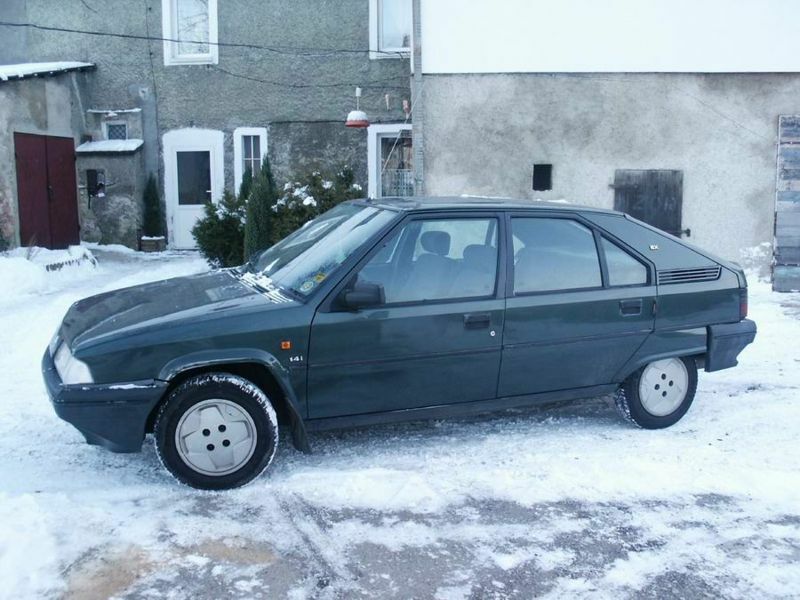 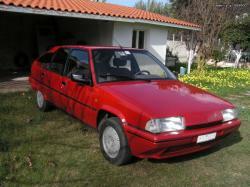 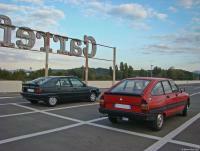 Xantia was the car which replaced the hatchback version of the Citroen BX in 1993. 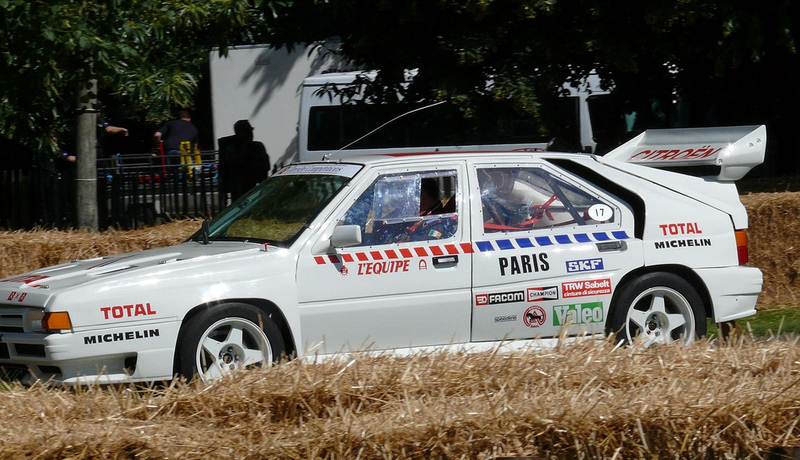 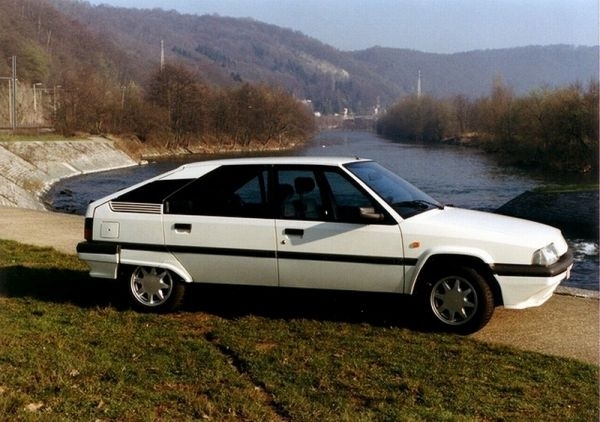 The BX was presented in some style under the Eiffel Tower in 1982. 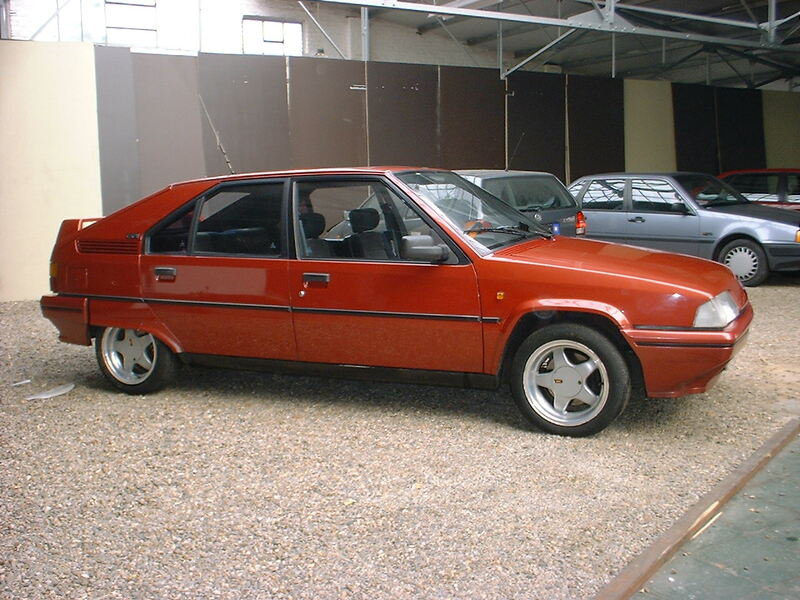 The main purpose to release the Citroen BX was to replace the famous small family car Citroën GS/A in 1970. 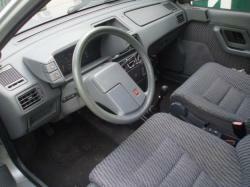 It came with the air cooled, flat four engine which powered the GS and offered a great ride for the driver. 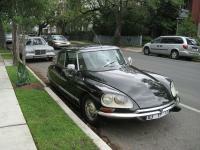 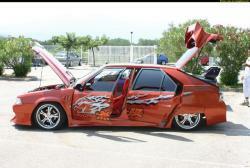 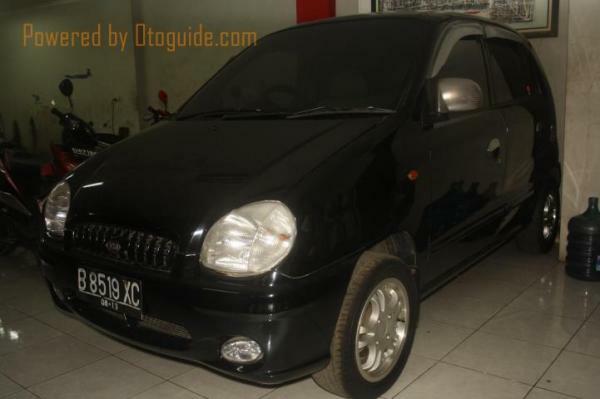 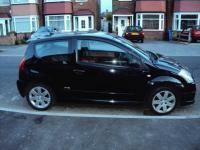 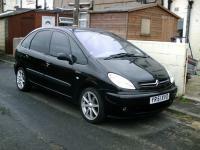 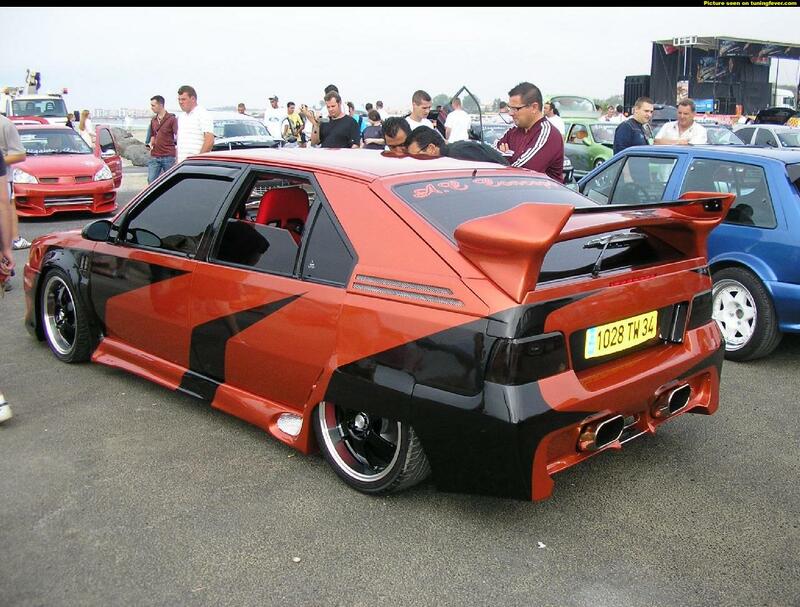 A strange fact about this car is that an 1124 engine was installed in it which is unusual for a car of this size. 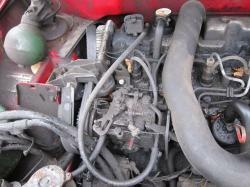 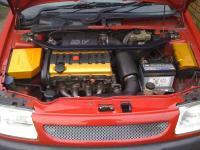 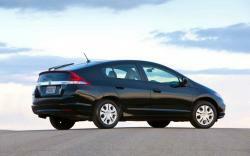 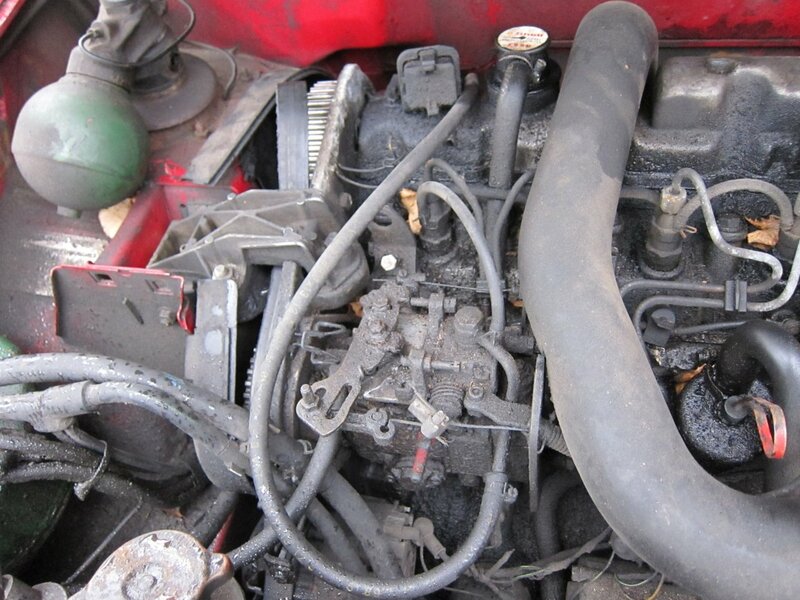 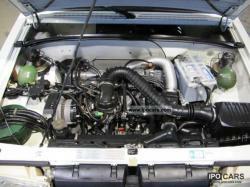 The diesel engine was not launched until 1984. 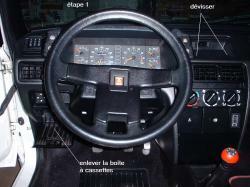 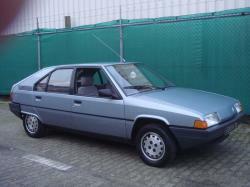 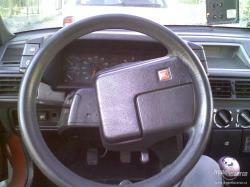 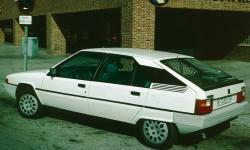 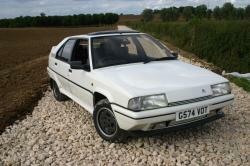 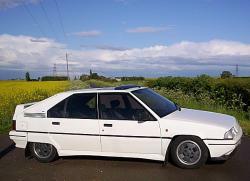 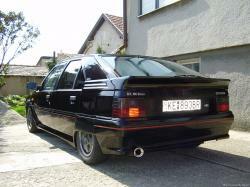 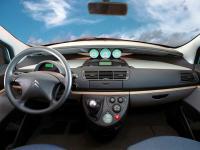 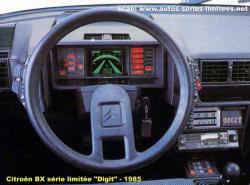 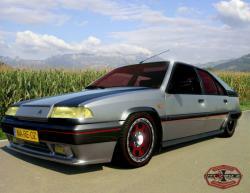 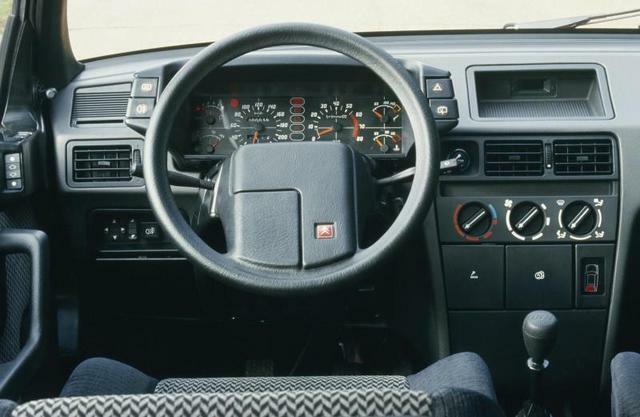 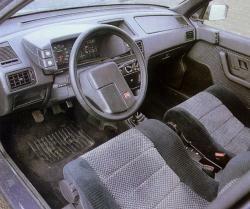 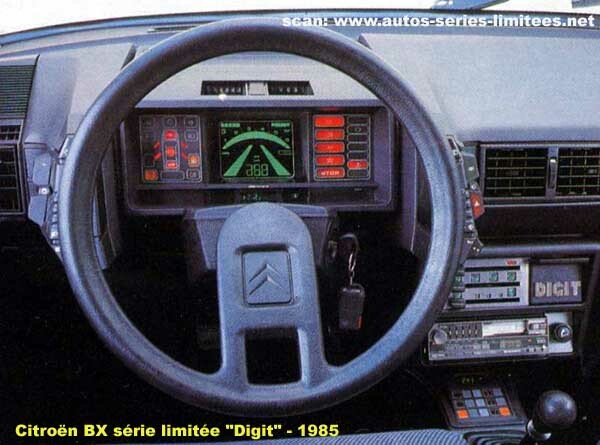 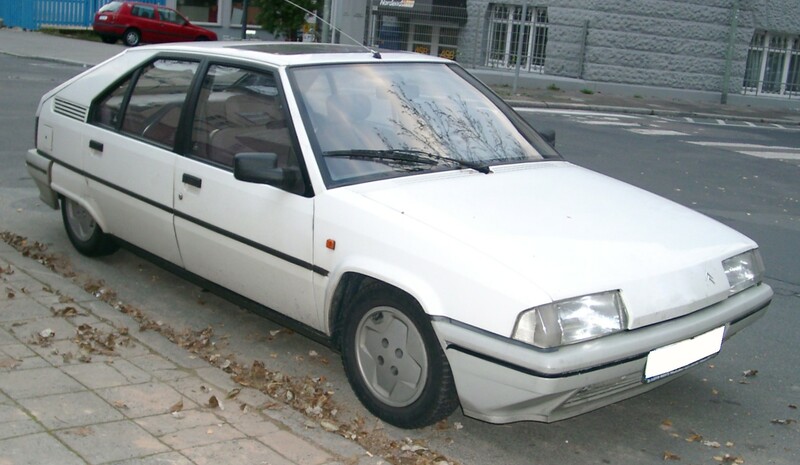 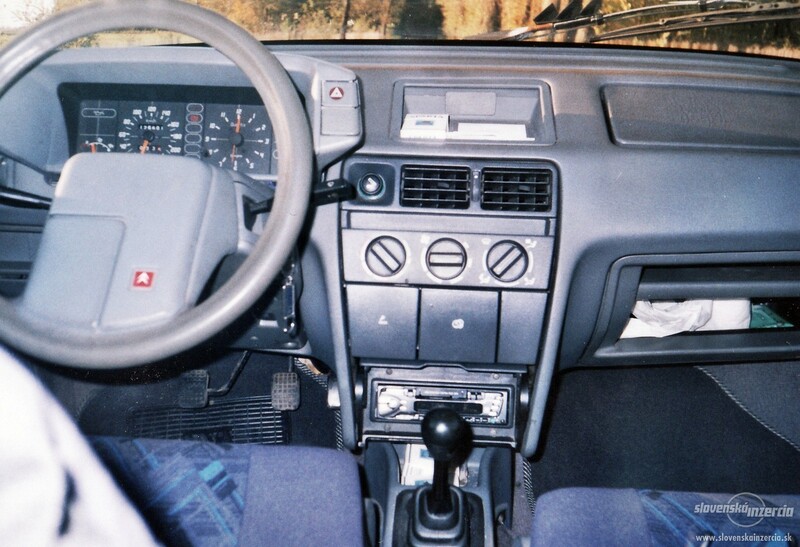 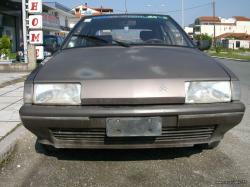 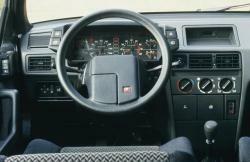 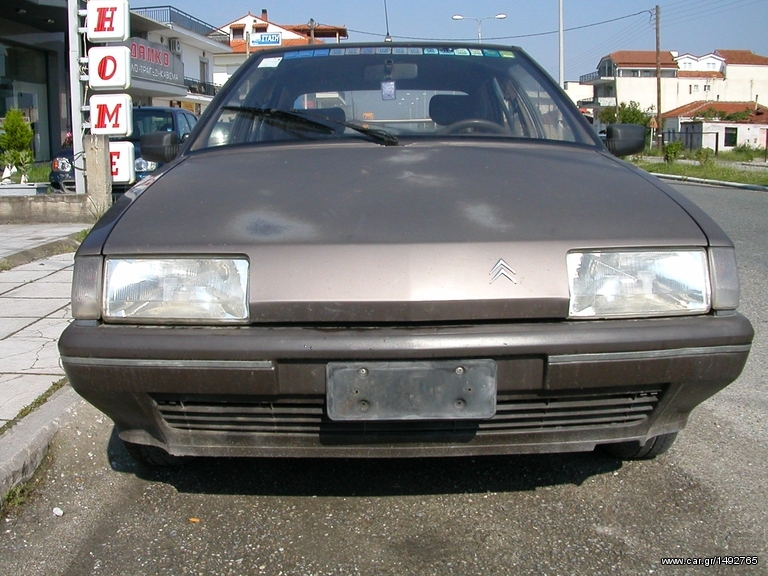 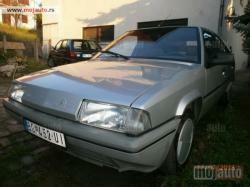 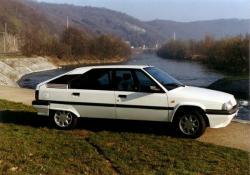 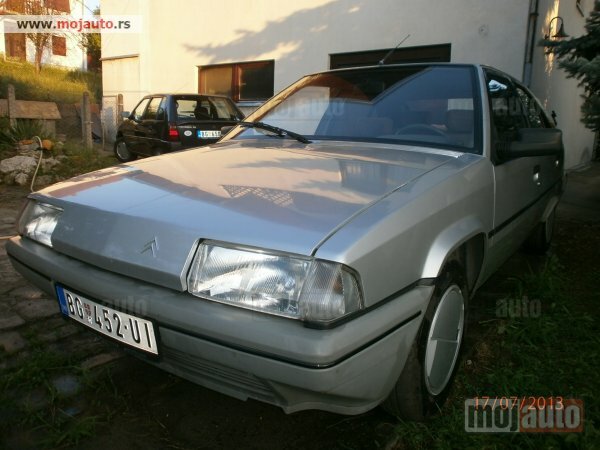 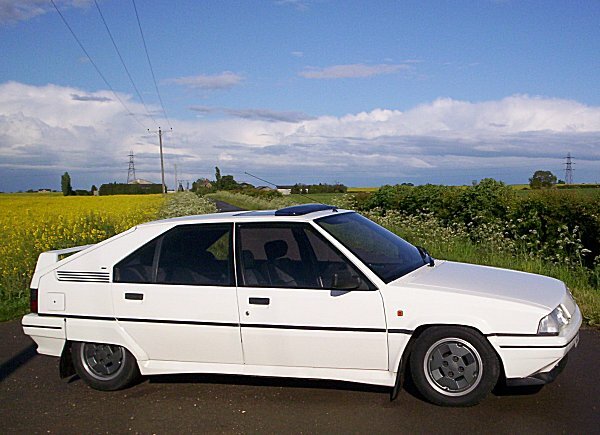 The turbo model of Citroen BX was launched in 1988 which replaced the already successful diesel model. 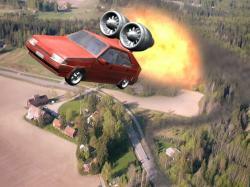 This happened because the Turbo version brought a lot of new refinements. 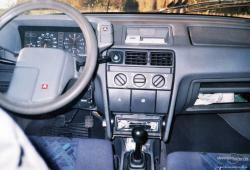 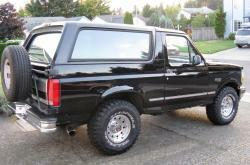 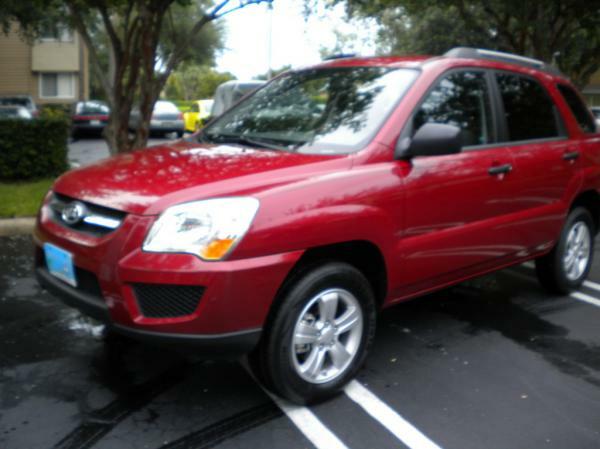 In the ending of ‘80s a four wheel drive system was introduced for the first time.